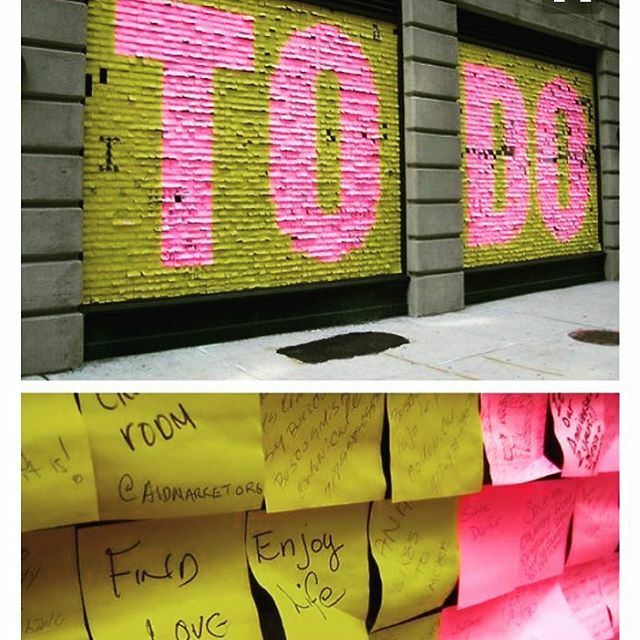 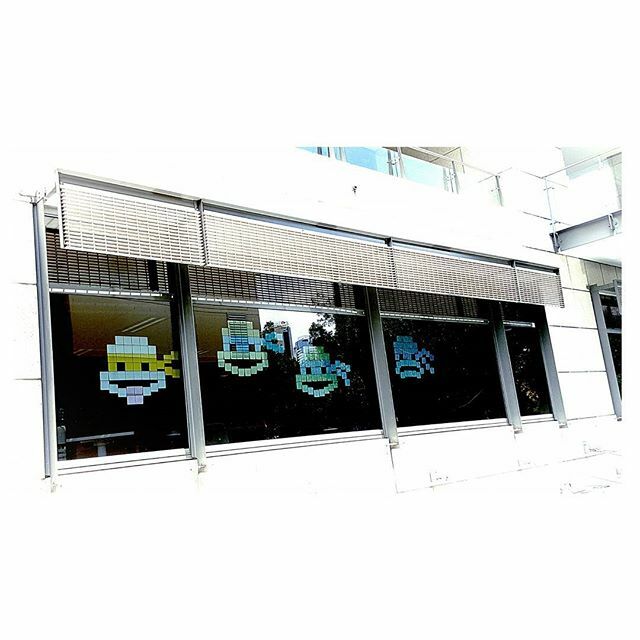 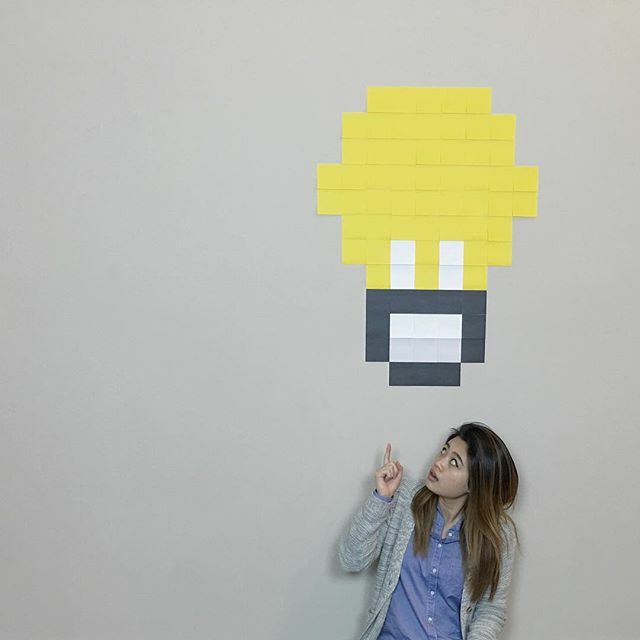 The post-it note is perhaps the most creatively versatile office supply that frequents the average worker’s desk. 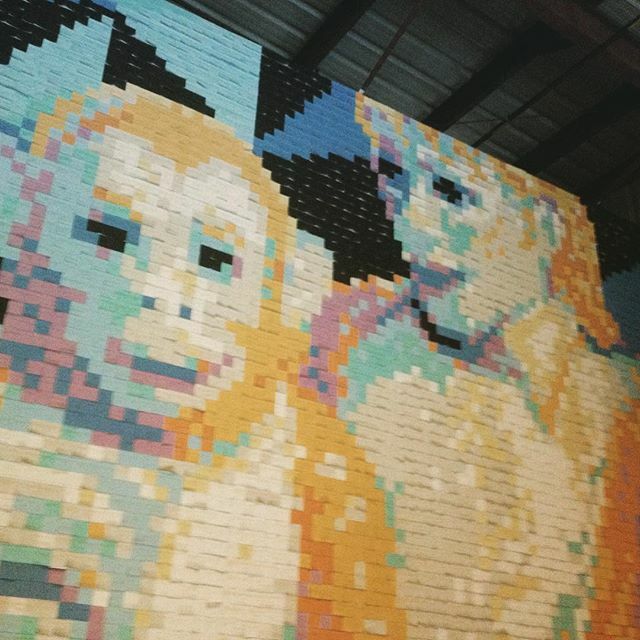 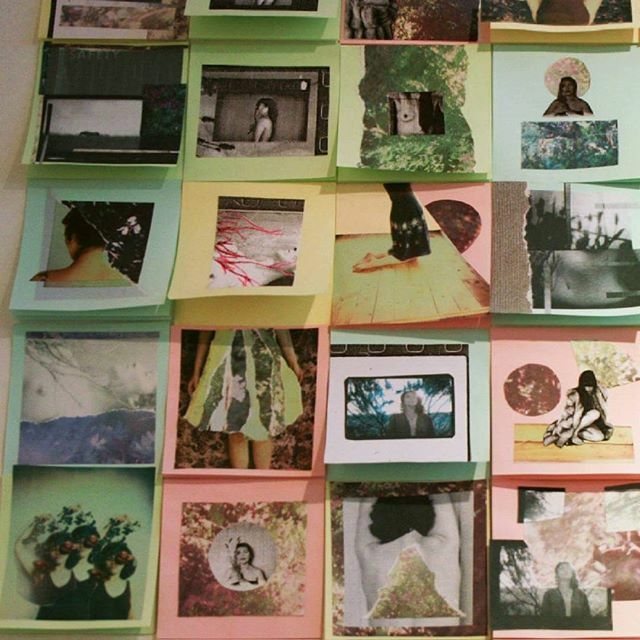 Combined with regular spouts of boredom, post-its can provide a canvas for some truly stunning new-age masterpieces. 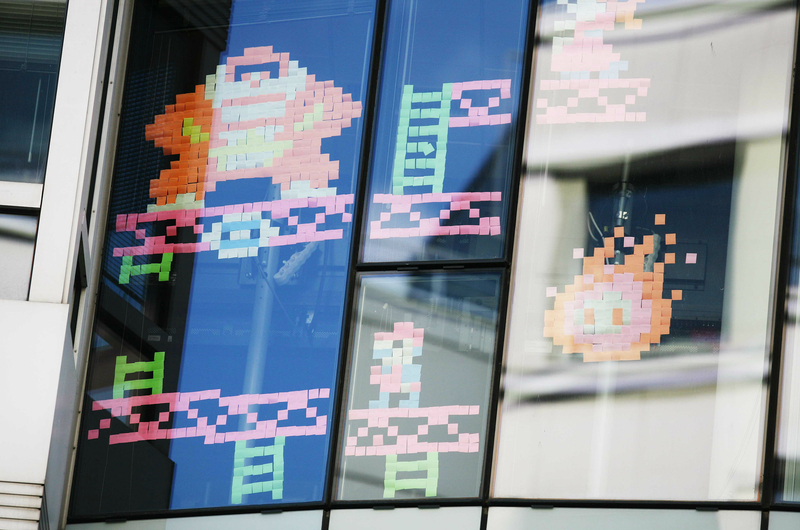 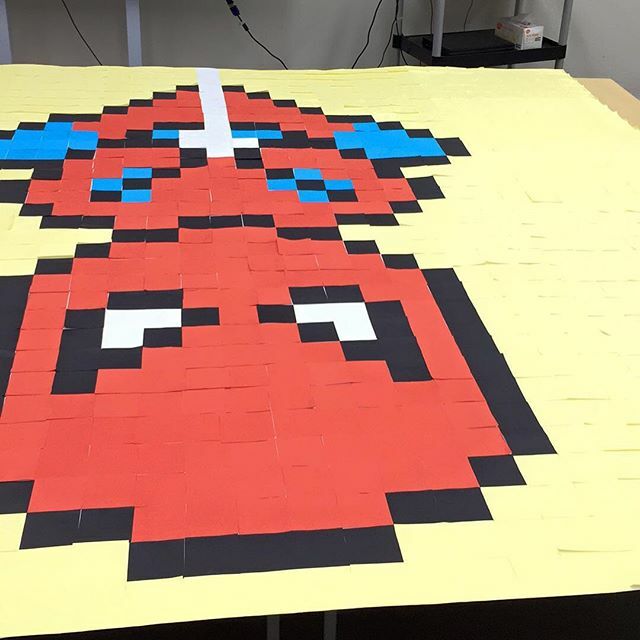 Feast your eyes on these 7 people who used their own free time/company time to devise and create their magnum opuses in post-it form.